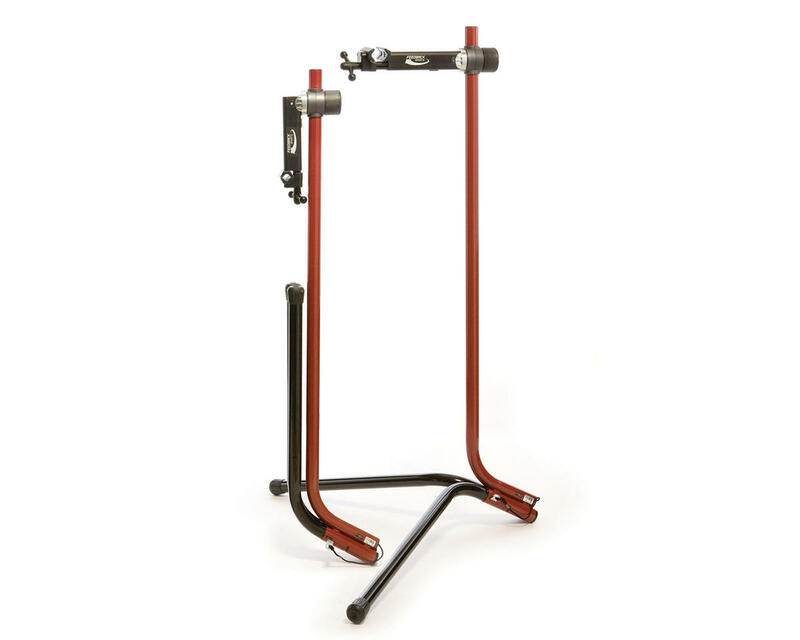 The Feedback Sports Recreational Work Stand has classic design for a great value. It Holds up to 60lbs with a clamp opening of 1.9″. Perfect for maintenance in tight spaces or a flexible mobile work area.